What is it? I've walked out and looked at that great morning star, as she begins to move yonder. What does the morning star say? 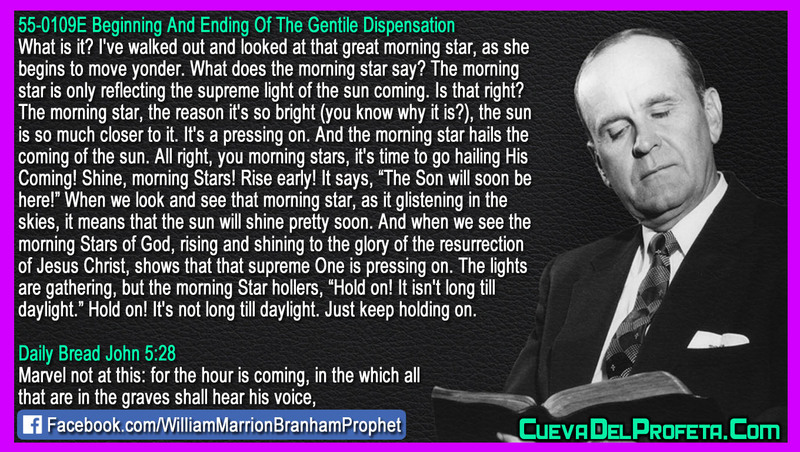 The morning star is only reflecting the supreme light of the sun coming. Is that right? The morning star, the reason it's so bright (you know why it is? ), the sun is so much closer to it. It's a pressing on. And the morning star hails the coming of the sun. When we look and see that morning star, as it glistening in the skies, it means that the sun will shine pretty soon. 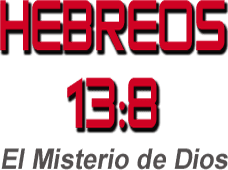 And when we see the morning Stars of God, rising and shining to the glory of the resurrection of Jesus Christ, shows that that supreme One is pressing on. The lights are gathering, but the morning Star hollers, “Hold on! 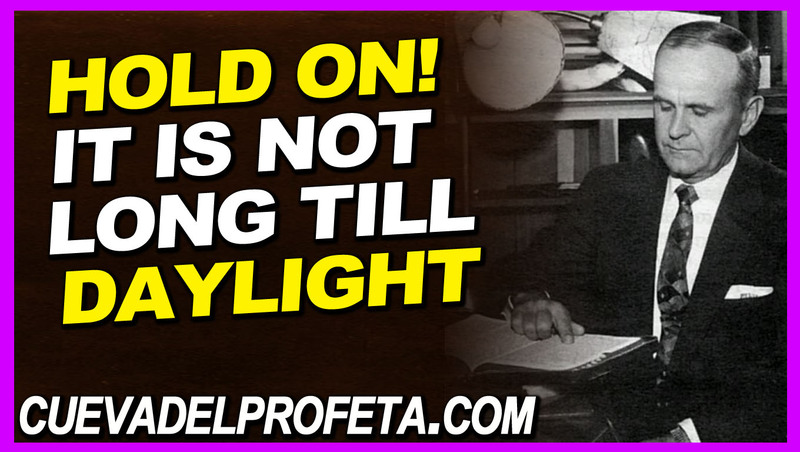 It isn't long till daylight.” Hold on! It's not long till daylight. Just keep holding on.